Why is DNA used in Immigration Cases? 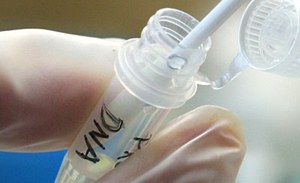 DNA testing is the most accurate method of proving biological relationships. Transmetron offers immigration DNA testing for passport verification, citizenship and immigration clearance for international clients and agencies statewide. Our extensive experience in providing DNA tests for immigration for individuals has set us apart as the most trustworthy provider of DNA testing services for immigration purposes. U.S. Embassies and domestic immigration offices now frequently request family relationship DNA tests to confirm biological relationships between immigrant visa applicants and their petitioner relative. The most common types of DNA tests requested at Transmetrons are paternity, maternity, and sibling-ship. Once an applicant receives a request for a DNA test, Transmetron can easily arrange a test of DNA for immigration purposes. 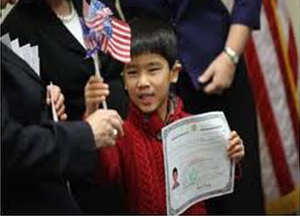 Immigration DNA Testing is provided by Transmetrons to individuals. Contact your Transmetron location for more information.